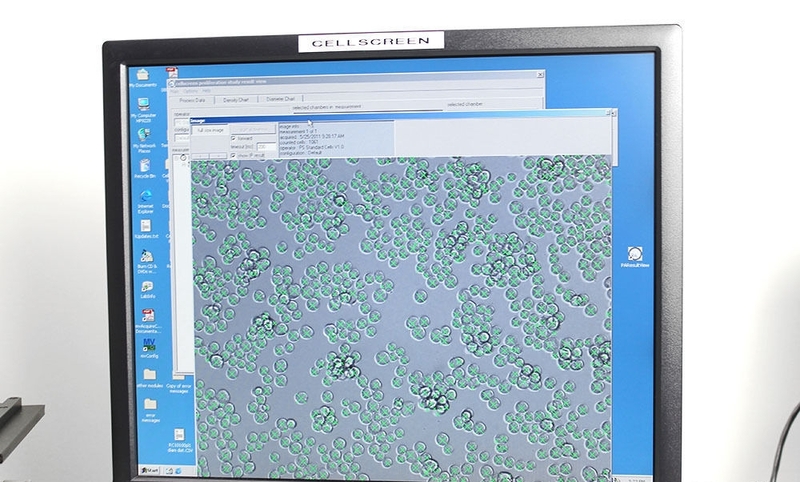 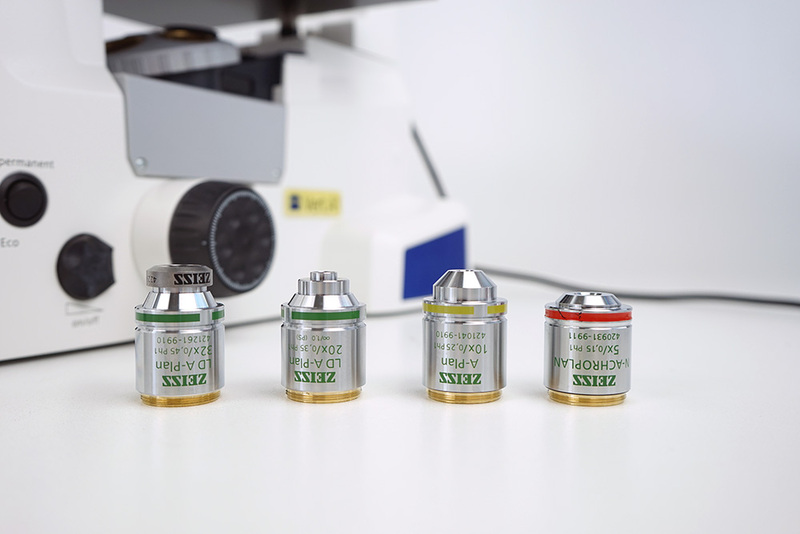 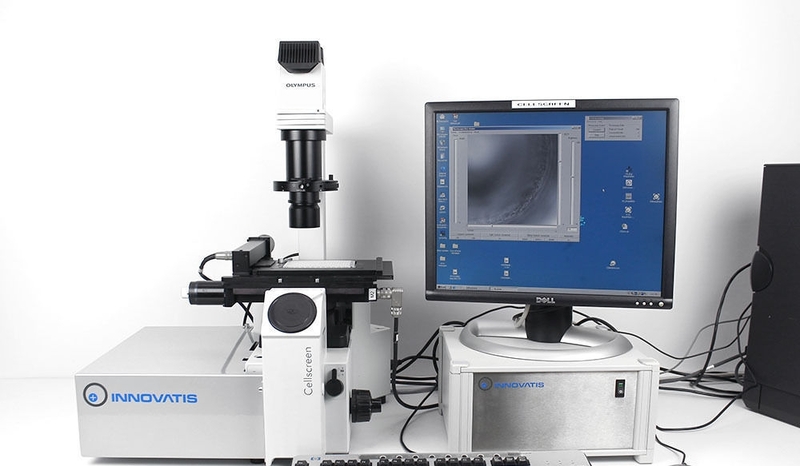 Confocal microscope system with a broad range of scan speeds suited for high-resolution morphological imaging, as well as multispectral imaging. 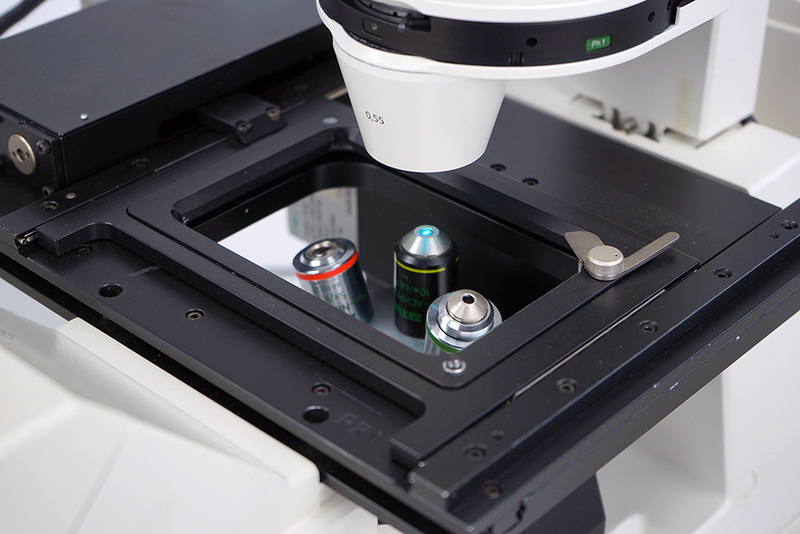 Status: The extensive equipped system is completely reinstalled on a brand new computer with WIN10 and Leica LAS AF273, reinitialized and tested by Leica Service Engineer with Service report and Maintenance Batch on the device. 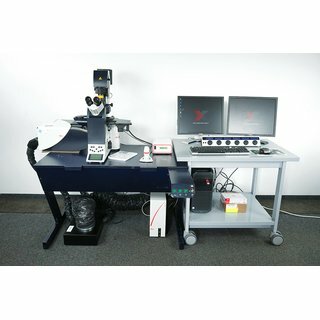 The System is fully functional tested and ready to deliver good performance. 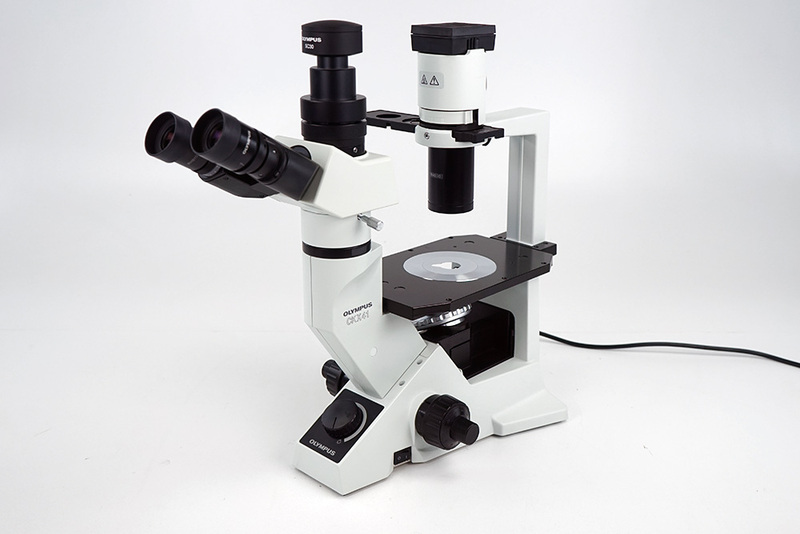 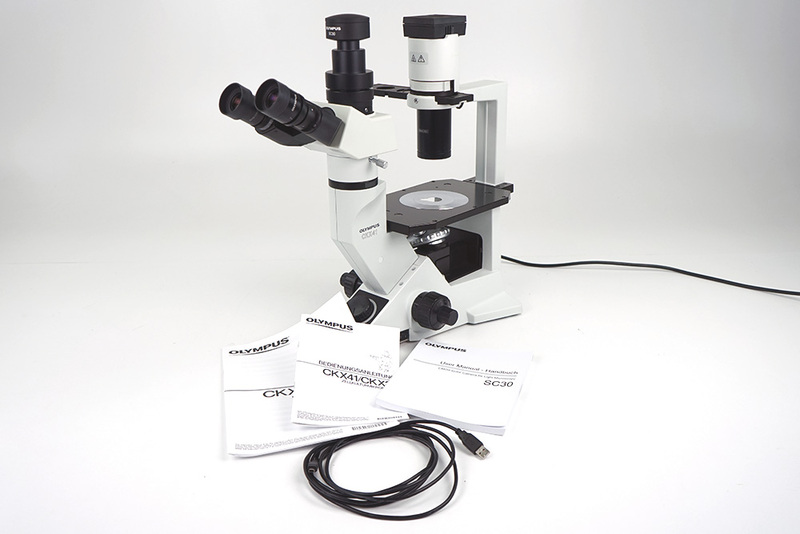 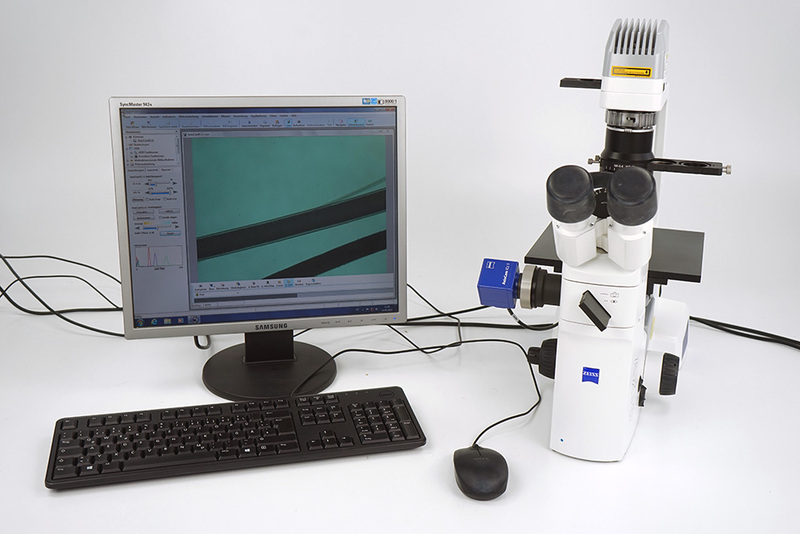 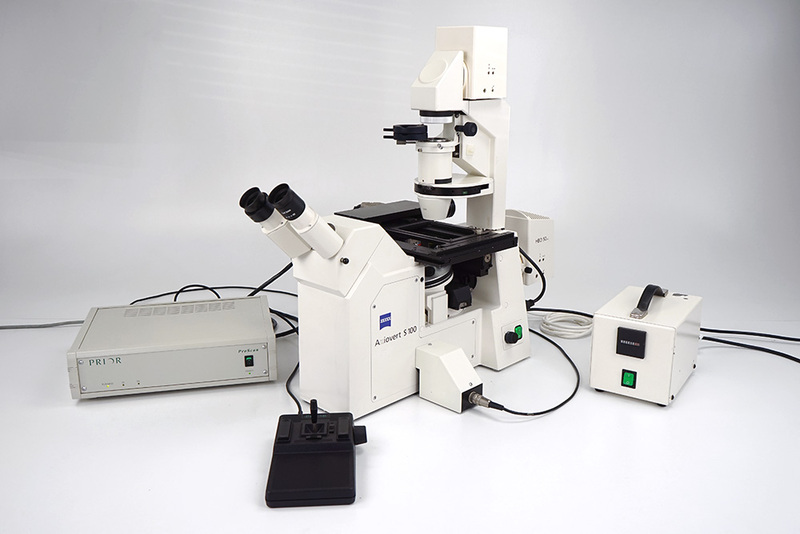 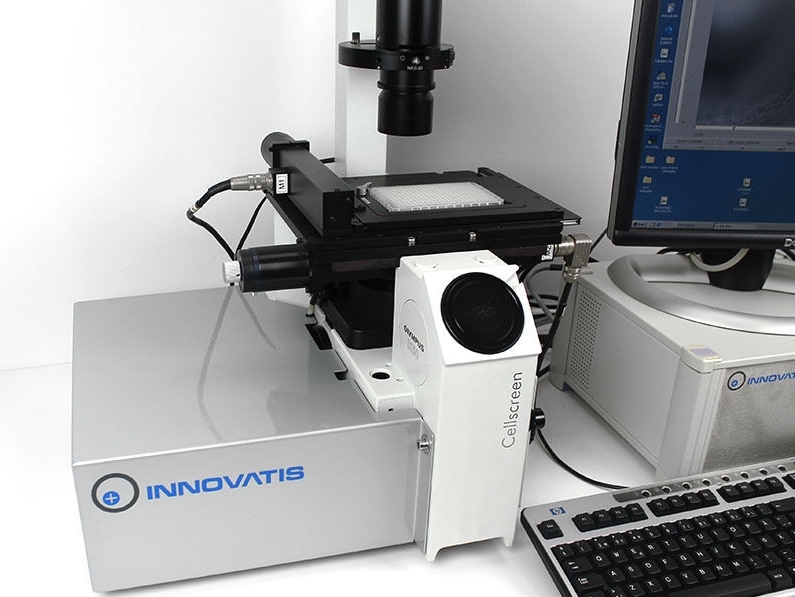 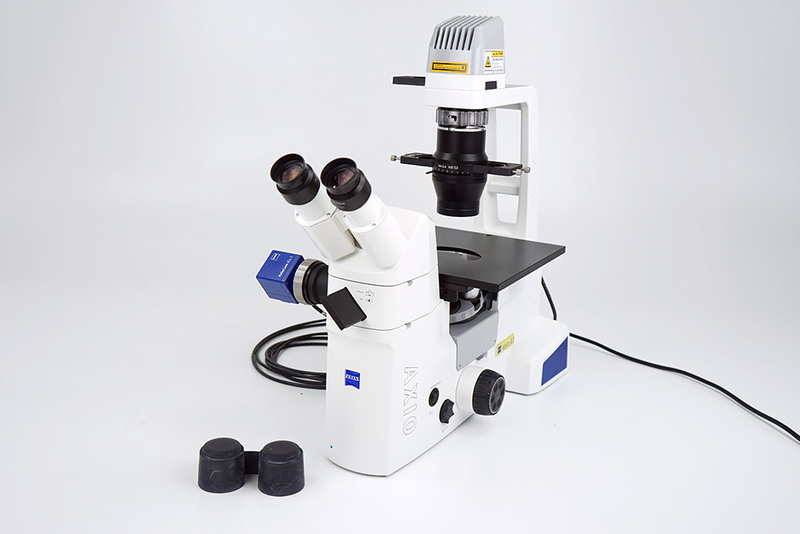 This Axiovert microscope is equipped with a motorized x-y stage, allowing to view specimens in various types of tissue culture dishes and microtest plates. 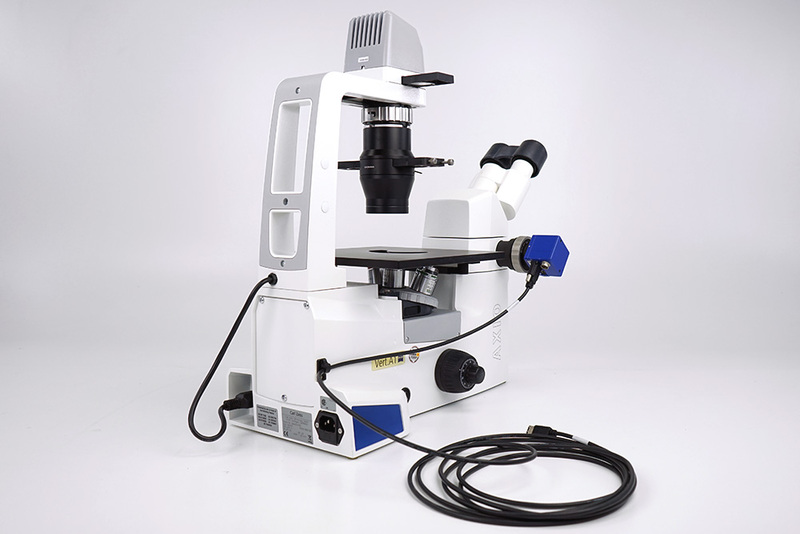 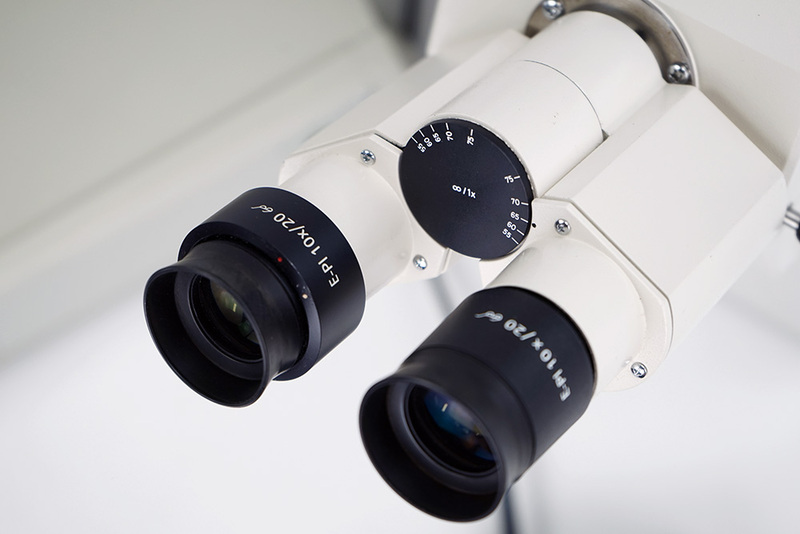 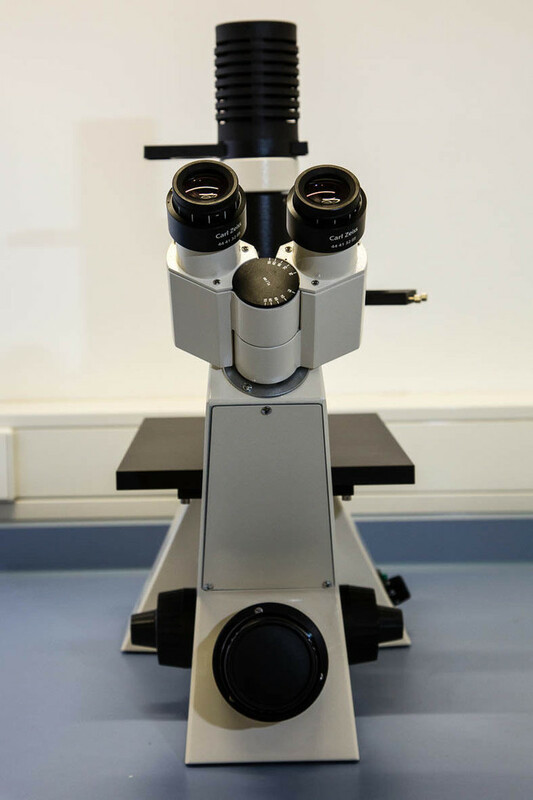 This microscope is equipped with standard binocular observation, as well as the capability to be equipped for photomicrography and microscope photometry. 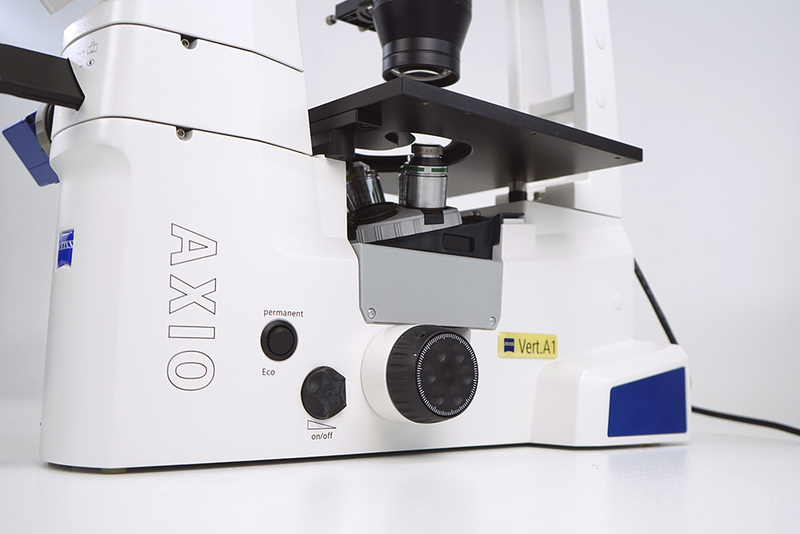 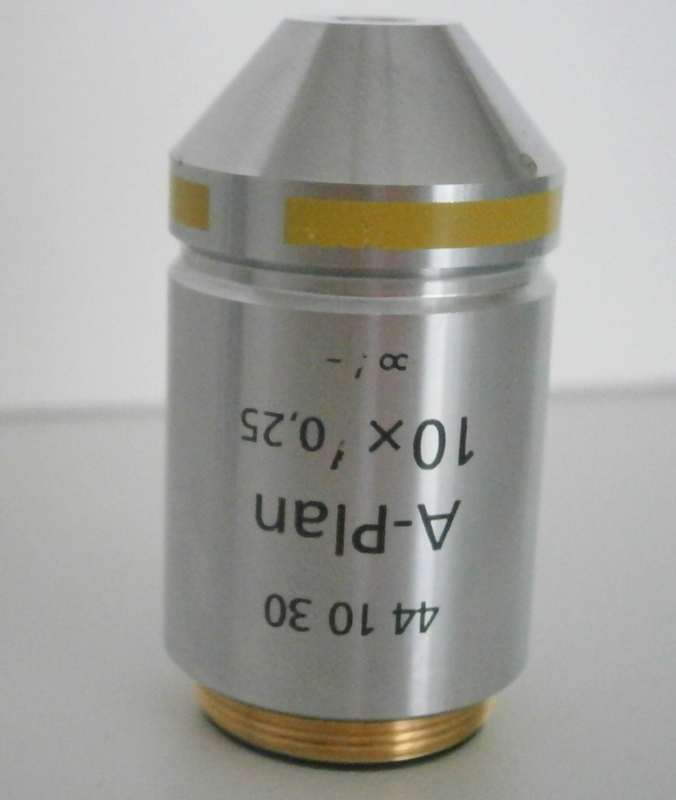 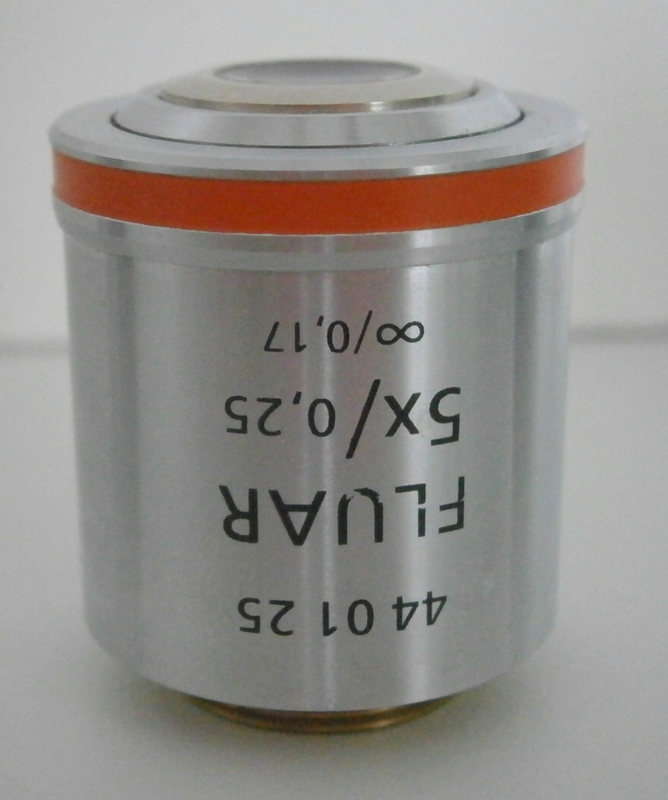 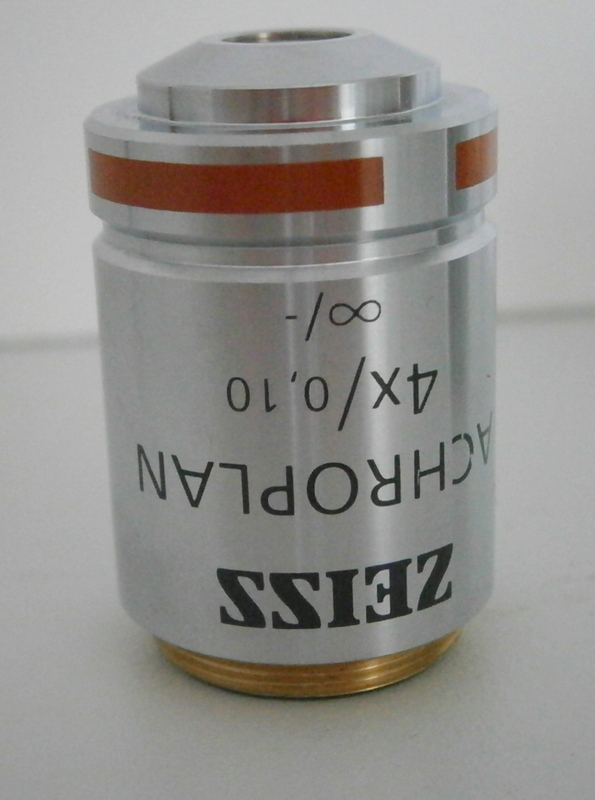 The Axiovert S100 has camera tube to it's left side, which allows for easy connection of a microcope camera. 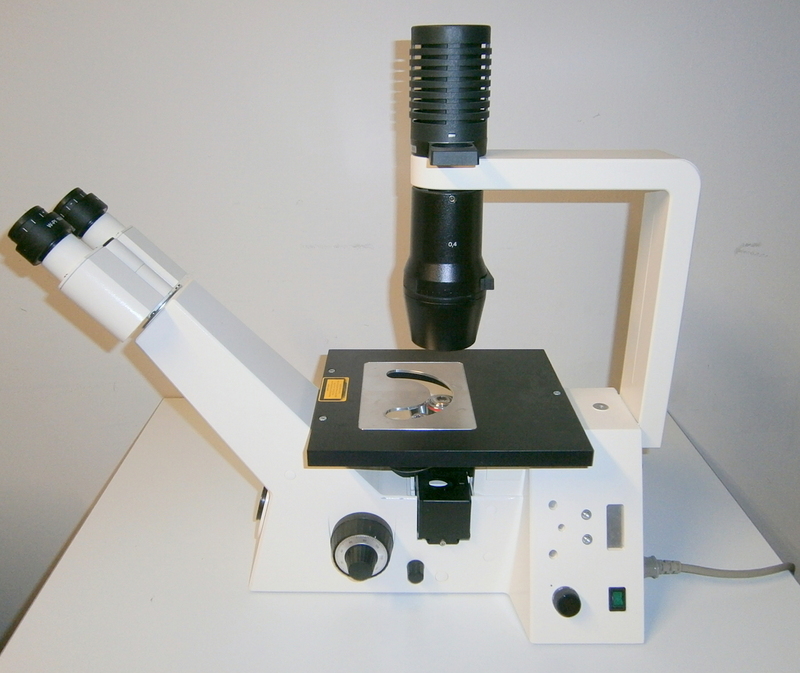 This model also comes with an Optovar slider for quick magnification change. 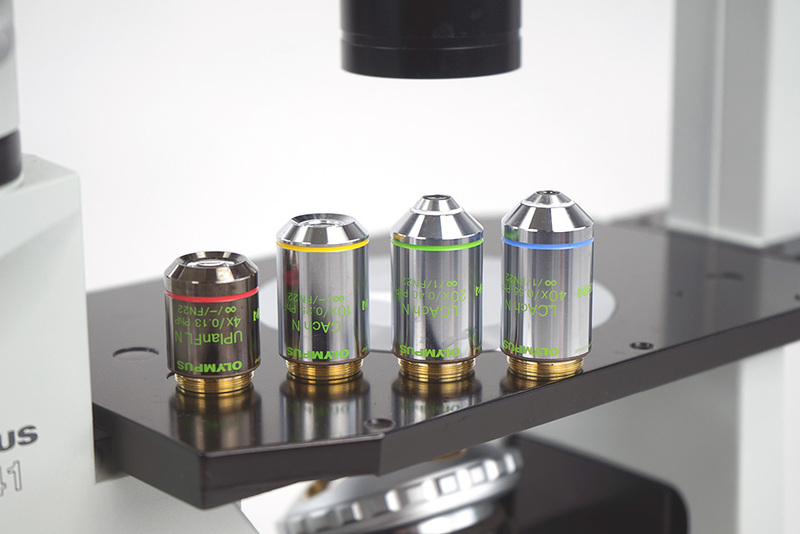 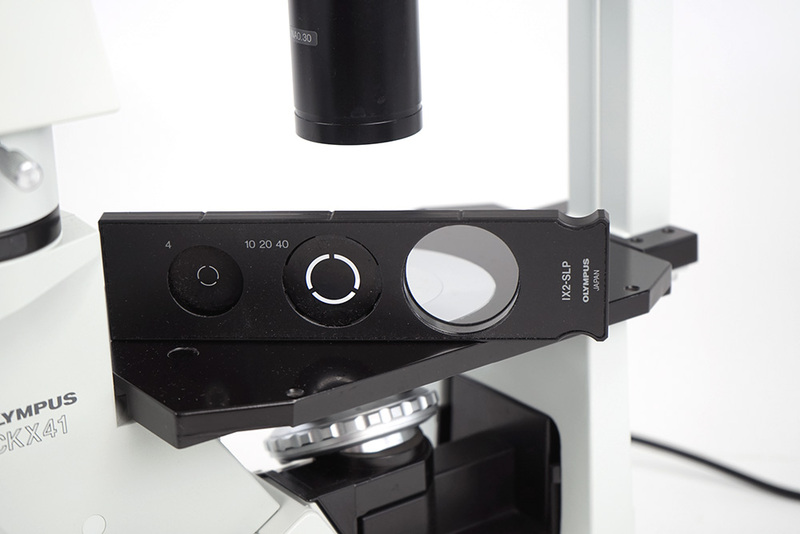 The stand for the Axiovert S 100 series features an integrated Optovar turret for additional magnification without changing the objective. 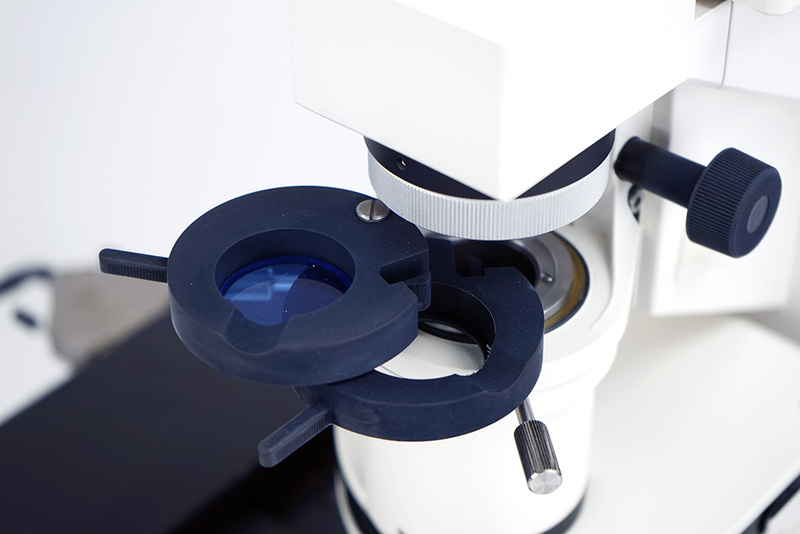 It has a modular architecture that allows future expansion. 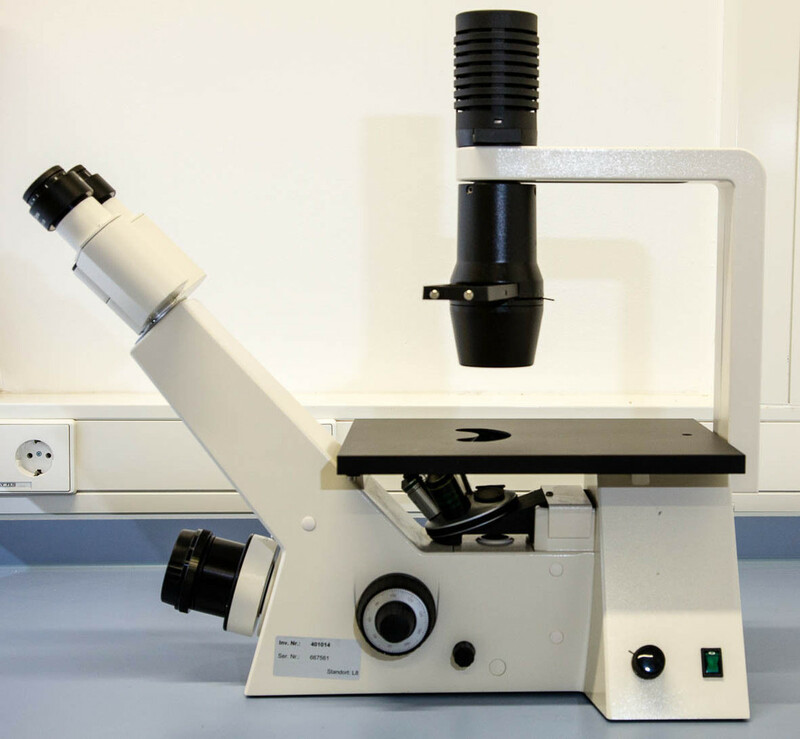 The Microscope is in very good cosmetic condition. 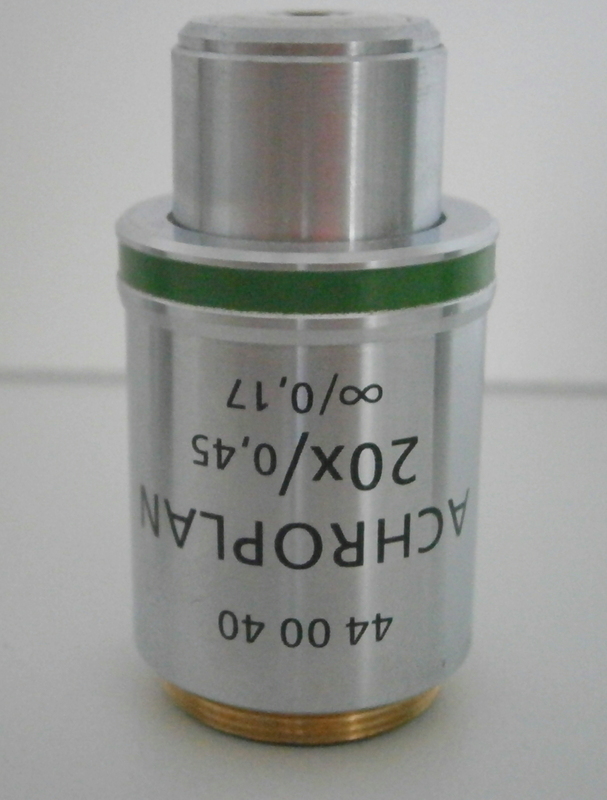 It is 100% functional tested an dready for your application.